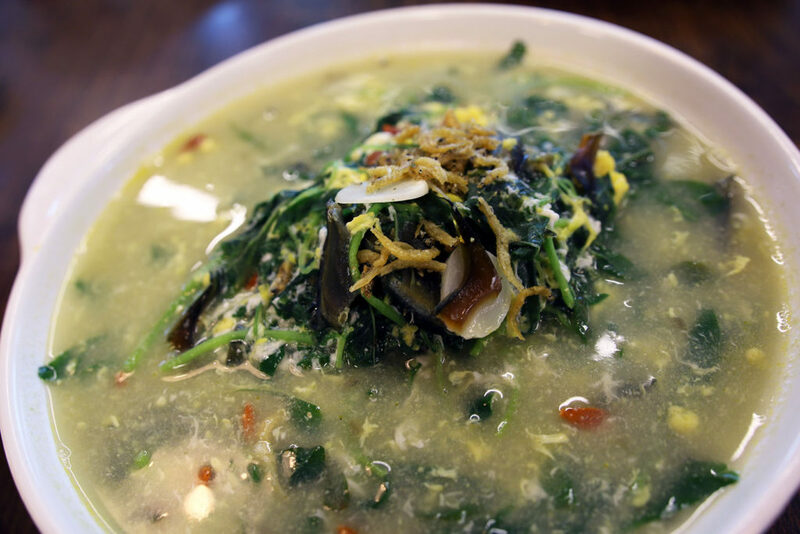 This may seem secluded to many, but it is actually very near Geylang G7 Frog Leg porridge! 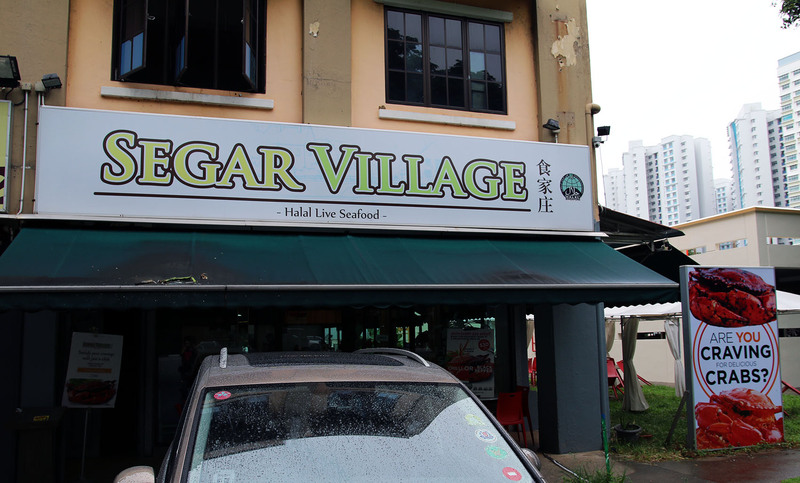 Some of us are not new to Segar Restaurant, which are mainly in the West area, but not many people knows of this Segar Village branch which sells live seafood halal tze char! Best thing is that it is halal, want to know more about how chinese tze char can taste pretty decent without pork? 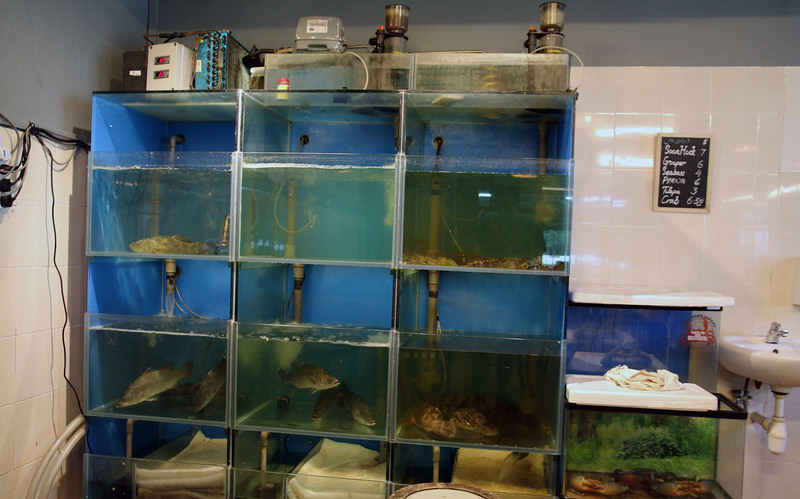 Witness the live seafood at its small corner! Segar Village serves only live and fresh seafood, unlike some restaurants which use frozen seafood. 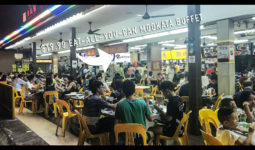 Segar Village becomes very packed during CNY and holds companies lunch and dinner frequently. 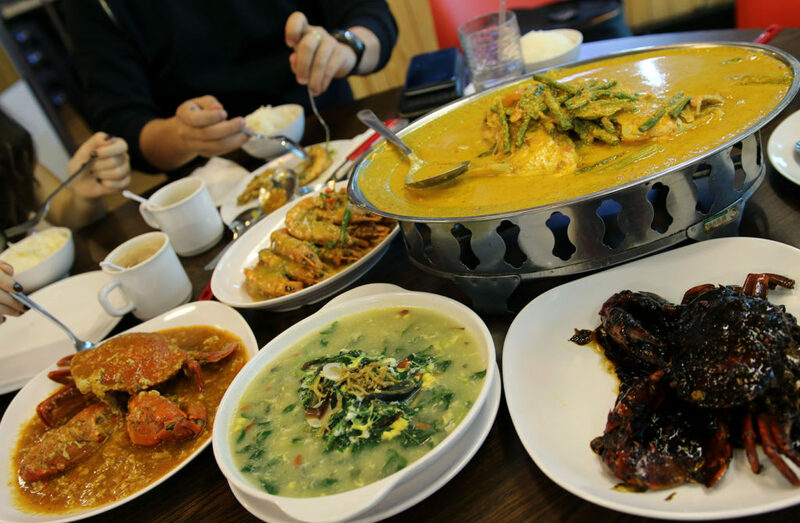 Its tze char dishes are relatively affordable, especially for its fresh seafood! The boss of Segar Village is very big on CSR, so sometimes Segar Village hosts charitable events for the elderly or the less fortunate! 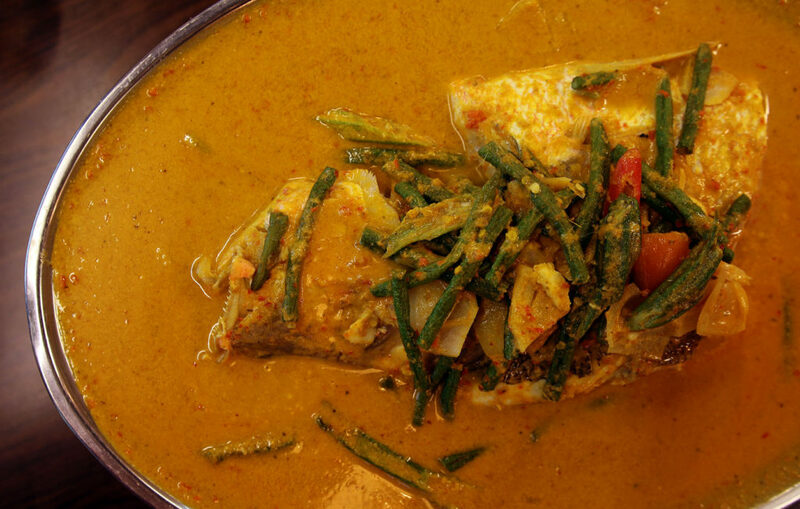 Assam Curry Fish Head comes between a little bit of sweet, sour and mild spicy for me. Its fish head is replenished daily to ensure its freshness. This decent plate is not fantastic, but it widens my appetite for the next few dishes! Its vegetables could be more consistent in its softness though! 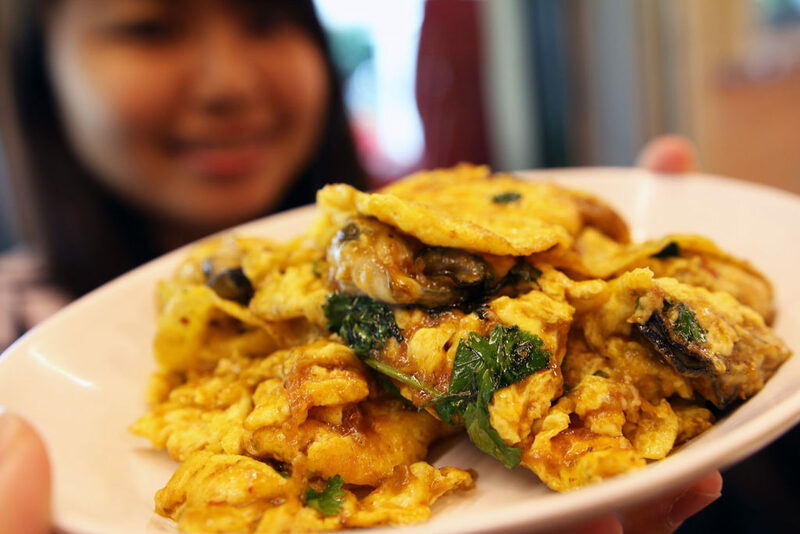 I was looking forward to this dish very much because I’ve never tried a halal 3 eggs spinach before! And this does not disappoint at all. Its tasty gravy can even be passed off as an eggy soup because its gravy is so rich in flavor. It gives a really homely feel together with all the eggs combined. This is the bomb! 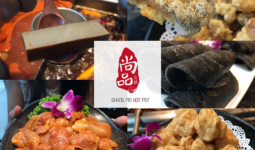 If there is only one dish I could recommend – IT HAS TO BE THIS! I’m glad that we are right on choosing this chef recommendation. At first look, I thought that this is salted egg prawns. After sucking the prawns, I’m pleasantly surprised that the cream sauce gives off hints of buttery texture and taste. 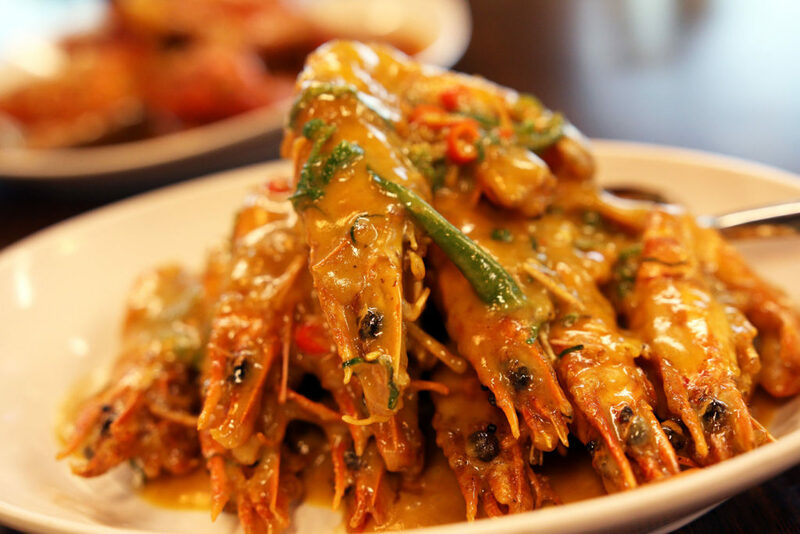 Segar Village really serve fresh prawns and its dishes can’t hide the truth! 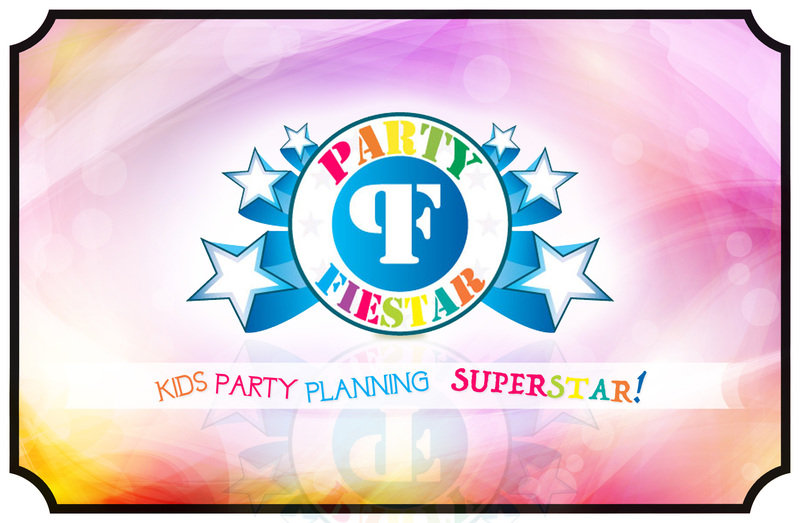 Great for kids and shiok for adults! The prawns are really huge, meaty, fresh and sweet! 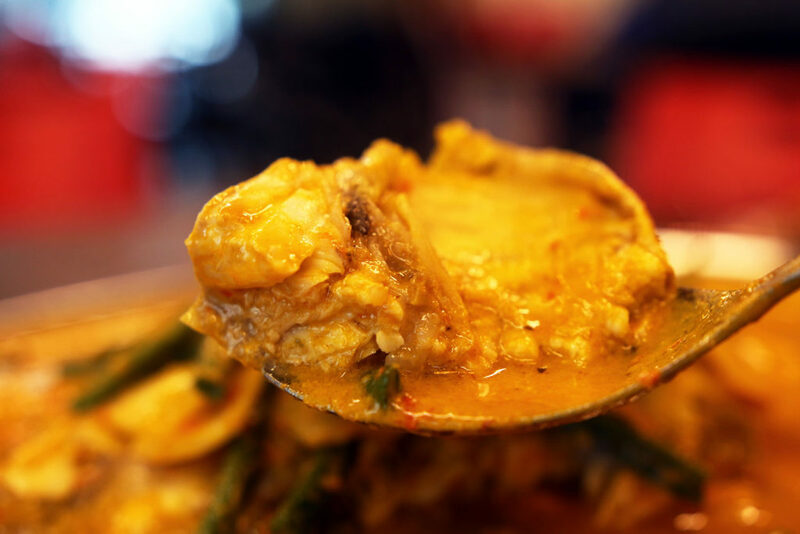 Instead of the typical salted egg prawns, I would strongly recommend you to try this cooking style! 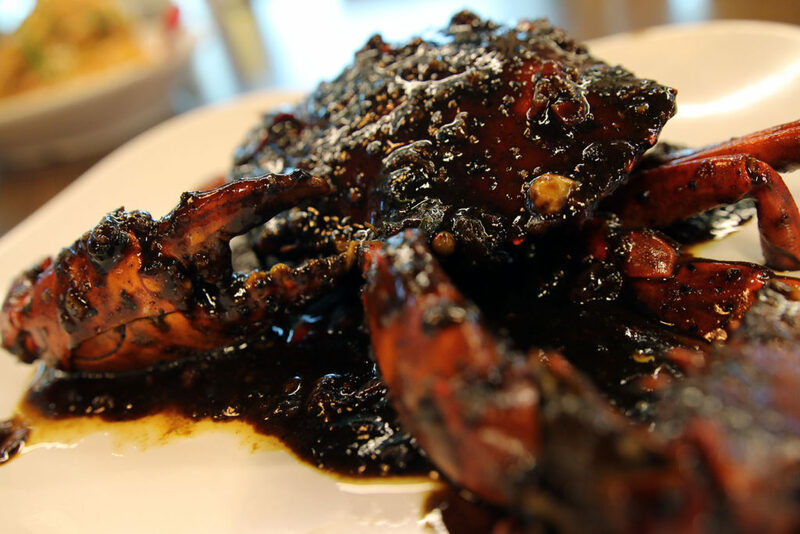 Chili Crab was more towards sweet than spicy for me. The best seller is the next dish in line! To be honest, I do not really like black pepper dishes. Of all cooking styles, black pepper would be my last option. But the boss recommended this quite enthusiastically, so I gave the sauce a try by dipping my spoon on it. Mild peppery taste, surprisingly sweet! And I’m glad I gave this a try. I actually preferred this to the Chili Crab! 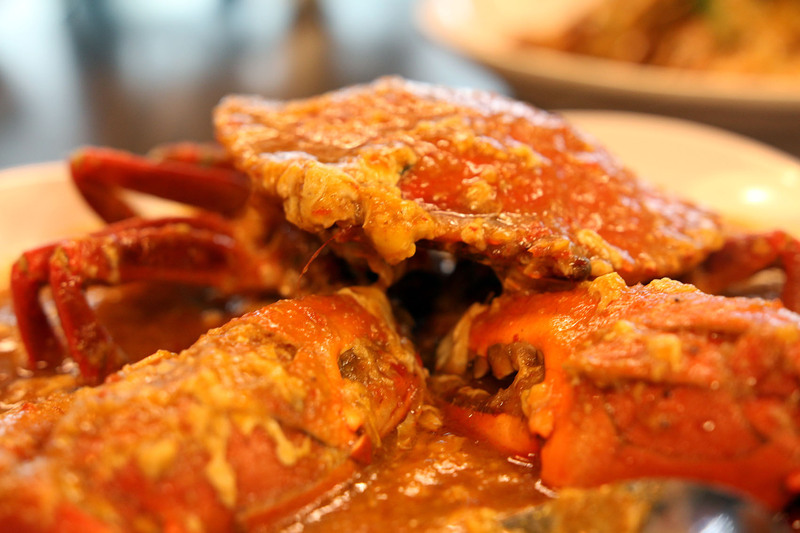 The flavor is quite fragrant and complements the fresh crab meat really well! 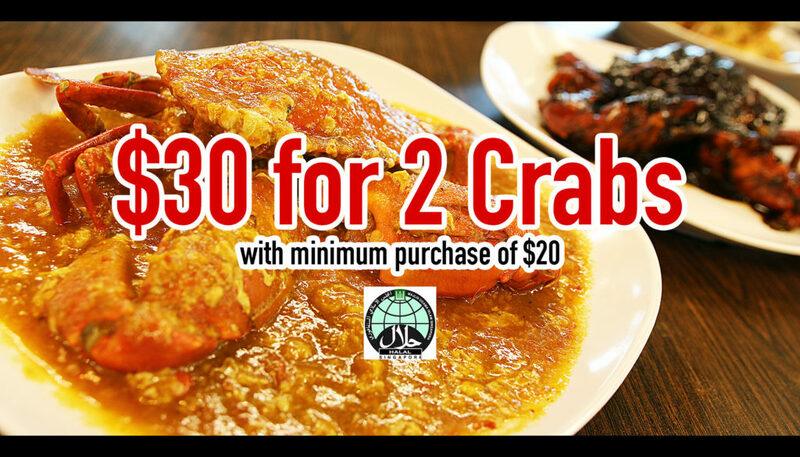 Currently, Segar Village is offering $30 for 2 crabs with minimum purchase of $20 – you may choose different cooking style (chili or black pepper) for each crab!!!!! What are you waiting for??? Such fresh seafood at such a rate is a steal! 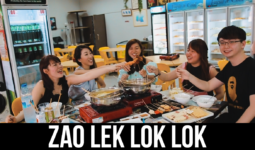 Besides, most of its tze char prices are really affordable! DAMN WORTH IT!